See Pricing Plan for Competitive Keywords: (90-day Process) Starts at $199. 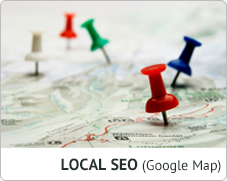 *Non-competitive keywords take a few weeks to rank while competitive keywords take 60-90-days. Both plans consist of 5-keywords per video. We expect to get all 5-keywords ranked! What do you pay Google for PPC? 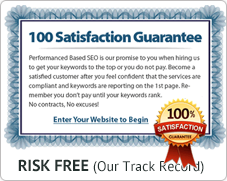 Could be $1000/mo for 1-keyword! We expect to get all 5-keywords ranked #1 under our VSEO plans so you don’t have to pay!